AIR RAID SHELTER 307. FOR MANEL AND DOLORES AND MOHAMED. THERE IS NO DIFFERENCE. AND TO RACHEL CORRIE. Uruguay at the beginning of war. In fact they were talking about the prison ship "SS Uruguay"
anchored in the port of Barcelona. 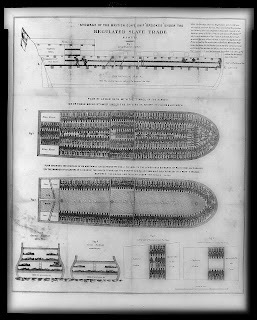 reverted to this shameful system with the prison ship, HMP Weare. Harbour. It was finally closed as "entirely unsuitable for its function." But at least it was no secret. conceal their exact number and whereabouts. 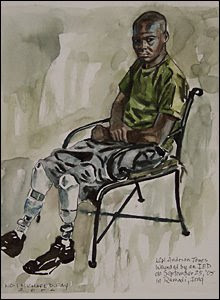 By Michael Fay, official US Marine war artist. there and begins troop withdrawal this week. will change while the US and Britain remain. Who'll come-a-waltzing Matilda with me. We are not afraid of ruins. We who ploughed the fields and built the cities can build again. Only better next time.